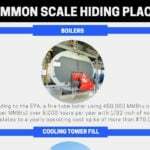 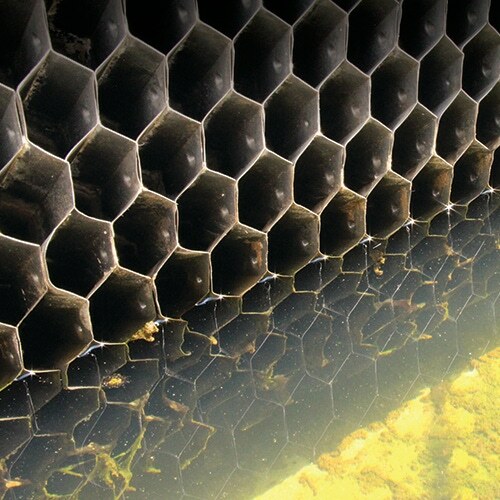 A healthy cooling tower is essential for the health of your personnel and the public, as well as the longevity and efficiency of your equipment. 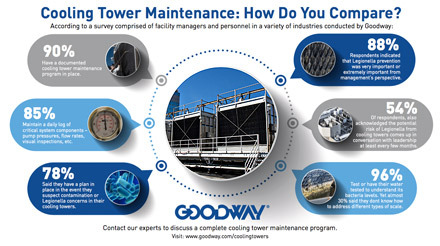 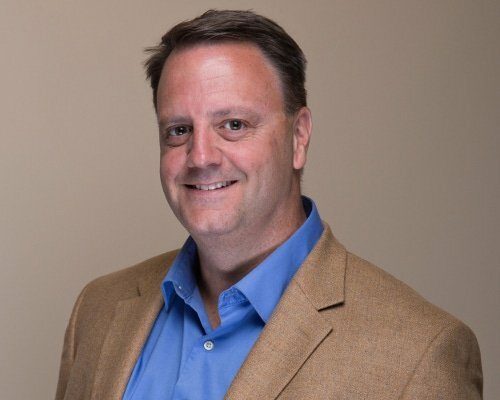 Wonder how you compare to other facility managers and personnel when it comes to cooling tower maintenance? 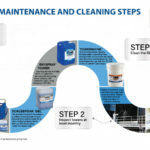 Download our infographic to find out!